Santo Stefano, one of the most caracteristical squares of Venice. Rooms with ensuite bathroom, hair dryer, air conditioning, direct telephone, tv and plug for internet. 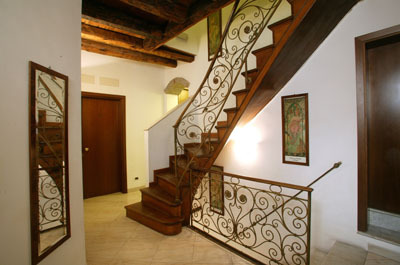 In our depandance "ART DECO RESIDENCE" we offer at our guest the privacy of a loft apartment with service of our hotel, every morning the breakfast served in the loft and daily cleaning. 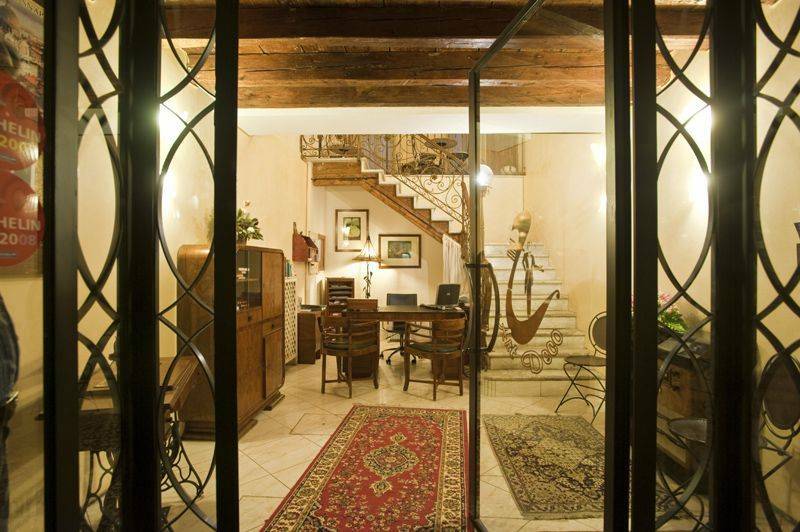 If you wish to book our loft aparment, we remember the check in in Locanda Art Deco, the residence is only a 50 meters from our reception. 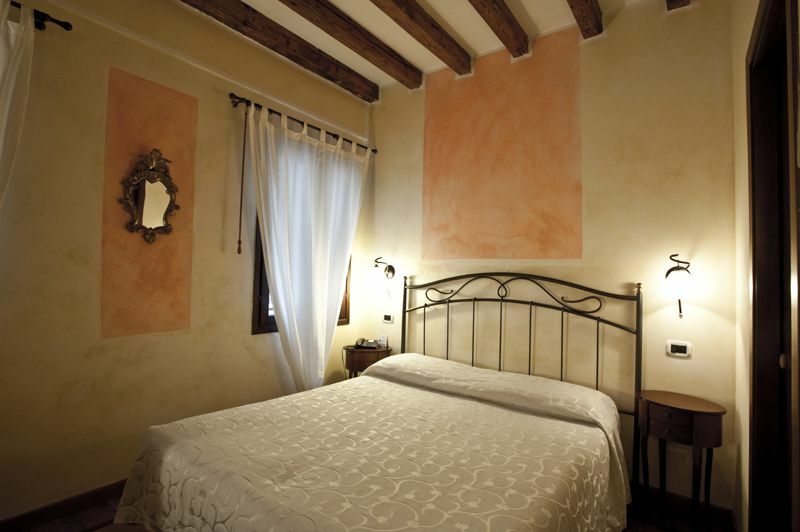 Locanda Art Déco in Venice, with its warm and cozy atmosphere, offers a tasteful decor in a quiet ambiance. We were able to find unique pieces of furniture Art Déco and we are always looking to find more to complete our collection and will happy to receive any suggestions. We hope you will be sensitive to the decoration and enjoy it as much as we do ! 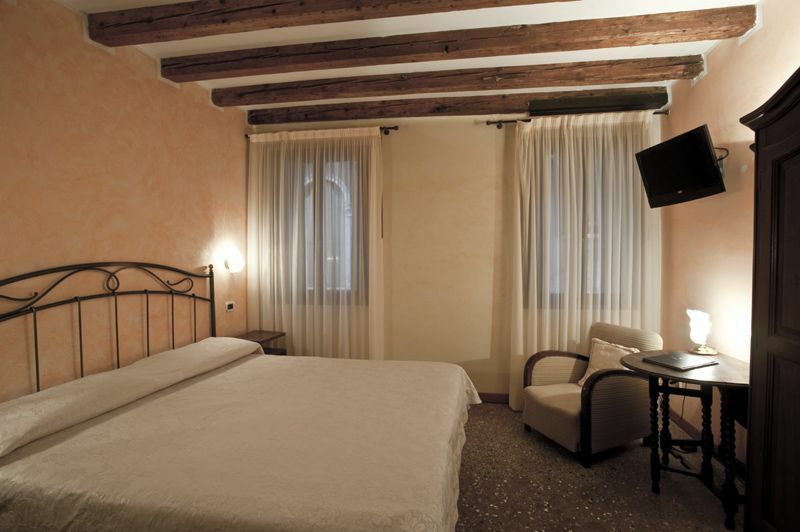 Locanda Art Deco atmosphere, offers tastefully decorated rooms. The rooms are quiet and all have: Orthopedical mattresses (1, 70m x 2, 00m), Private bathroom with hair dryer, Air conditioning, Lcd Tv/sat, personal computer, Direct telephone and free ViFi. The loft apartment is composed of living room with kitchen corner, double bed on the mezzanine and private bathroom (Ensuite). Air conditioning, Lcd Tv/sat, personal computer, telephone free WiFi, fax service on request at our Locanda. 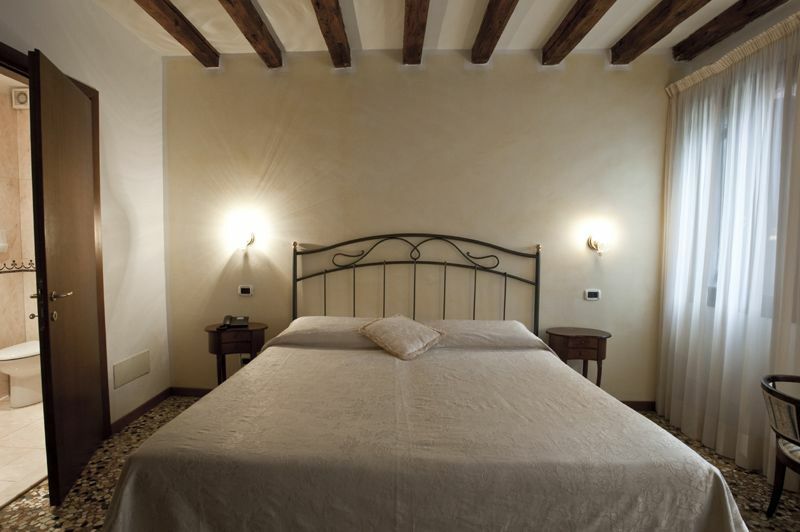 Our Rooms in Locanda Art Deco: Art Deco decoration bright rooms: The rooms are quiet and all have: Orthopedical mattresses (1, 70m x 2, 00m), Private bathroom with hair dryer, Air conditioning, Tv, Direct telephone and free WiiFi. In our Art Deco Residence just 50 meters across: wonderful and spacious loft apartments for 2 to 6 persons, composed of living room with kitchen corner, 1 or 2 double bedrooms and private bathroom (Ensuite). Air conditioning, tv, telephone free WiFi, fax service on request at our Locanda. Santo Stefano, one of the most caracteristical squares of Venice. From the Venice Airport Marco Polo you have direct busses that will take you to Venice Piazzale Roma parking. From Piazzale Roma parking, the railway station or Tronchetto parking, you can take public boat (vaporetto : cost 6, 50 . per person per trip) n°1 or n°2 in the direction San Marco/Lido passing through The Grand Canal. If you take n°1, the stop is called SantAngelo; if you take n°2, the stop is San Samuele/Palazzo Grassi. Then follow the directions on the map, it is very simple and in 2 minutes by foot you will be in the Hotel. Going all the way at the end of the bridge, you will arrive in Piazzale Roma parking where you can park the car at the parking called Garage Comunale An alternative parking solution is to park the car in front of the railway station of Mestre (and take a train to Venice Santa Lucia (1 stop/10 minutes).